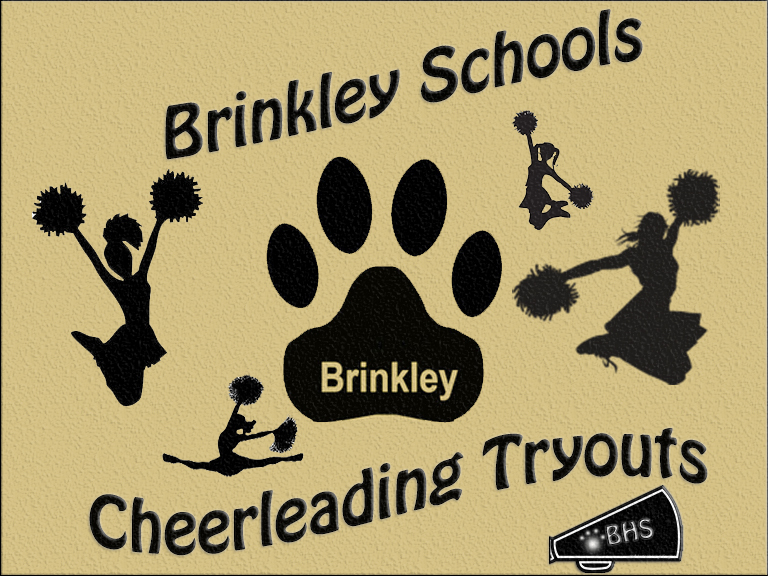 Cheerleading Tryout Practice schedule will be located at the BHS Dewey Snowden Gymnasium. If you are unable to make practice due to a school function, please let Mrs. Baker know so that we can get you a video of the material. For those students who signed up to try out for the 2017-2018 School Year.